For a bedroom. For a playroom. For your kitchen. 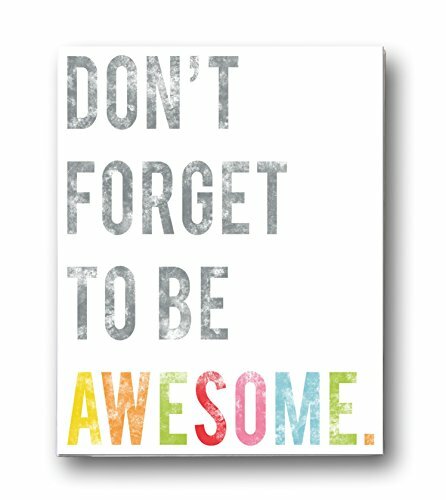 With bold, bright block letters; none of us should forget our awesomeness! Printed on professional recycled card stock with earth-friendly ink, our print is eco- friendly as well as fun!